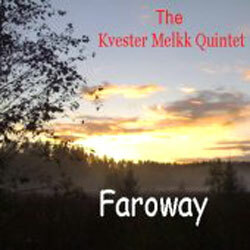 The Kvester Melkk Quintet is a duo formed by Davy McGowan (Scotland) and Jore Heikkilä (Finland). 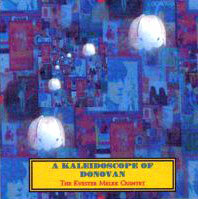 They met in 2001 sharing their admiration for Donovan and also are part of The Mescaline Smugglers with Tuomas Laitila. 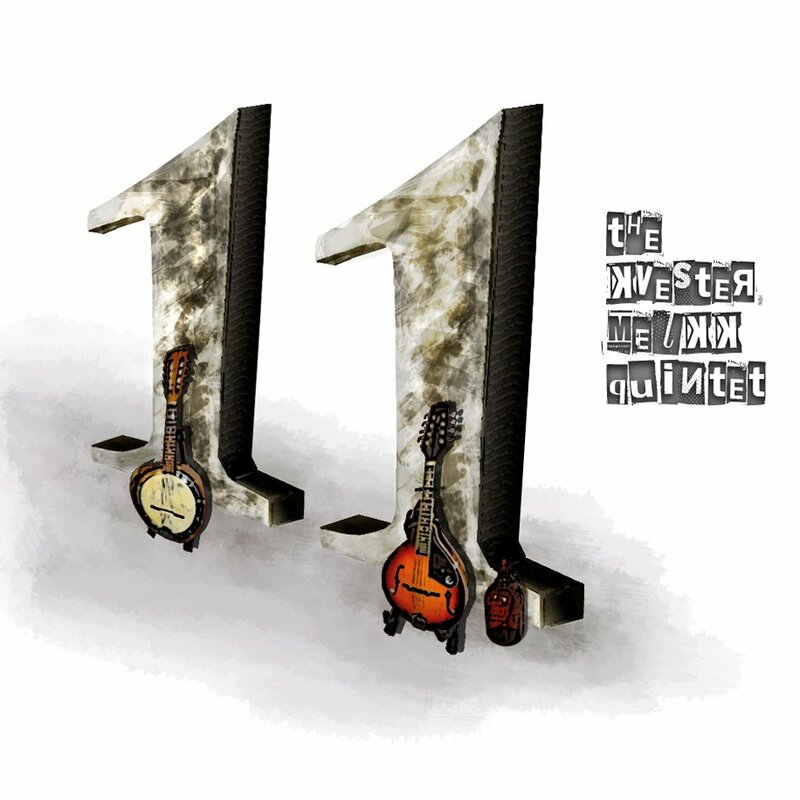 They have published 11 albums since 2004 (the last one in April 2010), all free to download from their website, with a folky, celtic and traditional sound. 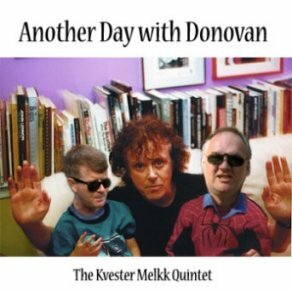 They both create the melodies and Davy usually writes the lyrics, although their first album (2004) was a group of 14 Donovan's covers. Their 8th album (2008) was also a collection of Donovan's covers that Davy and Jore had previously released on some issues of Cover Stories (fans covers of Donovan's songs). f you want to download and listen to more KMQ recordings (and they have plenty of them all interesting!) go to their official website. Click on a song title to play it! (This player may not be compatible with Internet Explorer). All songs by Donovan P. Leitch, except Oh Deed I Do by Bert Jansch. All songs by Donovan P. Leitch, except The Road (music by Donovan P. Leitch and lyrics by Lucy Diamond). All songs by Donovan P. Leitch, except The Little White Road (music by Donovan P. Leitch and lyrics by Thora Stowell).